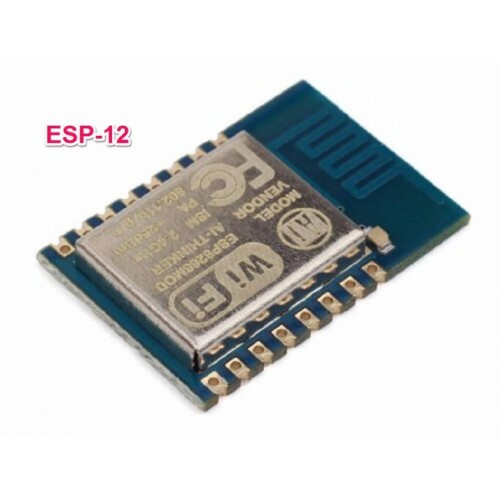 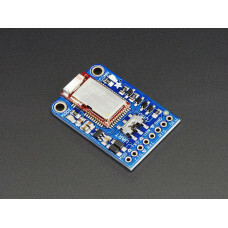 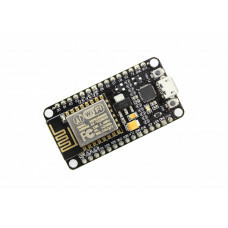 The WiFi Module ESP8266 ESP-12F is tiny IoT device that is capable of Wi-Fi with modes: MAC/BB/RF/PA/LNA. 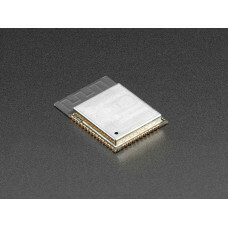 It is low power and has a 32-bit MCU micro because of Tensilica L106. 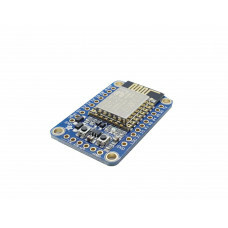 This board has the following features such as a on-board antenna, supports standard IEEE802.11 b/g/n, complete TCP/IP protocol stack, clock speed support 80 Mhz, supports RTOS. 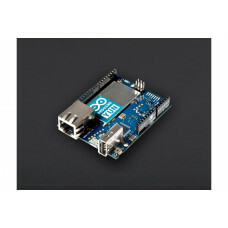 It has a exceptional ability to embed Wi-Fi capability to an other system. 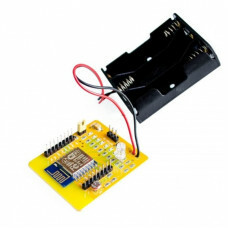 Enabling them to function as a stand alone application that is also low cost and minimal space requirement. 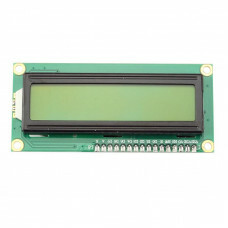 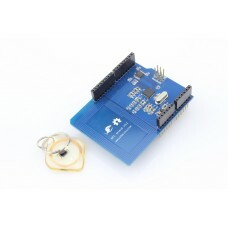 This is easy to interface to any Arduino board since it has a library prepared for it.